As regular readers of my Blog will know, I enjoy conducting casual dream experiments and then recording my progress in a honest and thorough way so that my fellow oneironauts can monitor my methodology, successes and failures. My most recent experiment was a Dream Incubation Experiment - Serial Killer Dream, but despite a few instances where the theme emerged in my dreams, I have not had much luck in incubating the desired dream. Therefore, although I intend to return to this dream incubation experiment, I decided to try something new in order to practice my skills of influencing the content of my dreams. I thought an inventive way of doing this, would be to use day residue - the events of our waking day (the day(s) prior to the dream) which appear in, or influence, our dreams. This is because, through analysis of each of my recorded dreams, I constantly notice the significance of day residue and how it affects the narrative content, themes and symbolism of my dreams. Hopefully, this experiment will also lead to me being able to identify day residue within the dream in order to hopefully use it as a 'dreamsign' (and trigger a reality check) which could help induce lucidity. In addition to analysing the day residue which surfaces in my dreams by chance, I am going to try and 'foreshadow' or influence my dreams by identifying 5 key events/experiences which happen during my waking hours (I don't always sleep at night). I will refer to these key events/experiences as 'Key Triggers' (my own term) before I go to sleep. I will record the 5 Key Triggers in detail, so it is clear how I experienced them and in what context. I am not going to use any particular cognitive technique with regard to the Key Triggers during my waking hours prior to the dream - I am relying on the fact that I am consciously selecting them in advance and recording them. I am not trying to incubate a particular dream - I am simply experimenting with 'predicting' day residue or analysing whether identifying potential sources of day residue in advance can affect the dreams I spontaneously have the following night. This experiment is not about control, simply influence. I will hopefully recognise any of the Key Triggers which appear in my dream whilst I am dreaming. I hope that this might work as a dreamsign, leading to a reality check and a lucid dream by way of a DILD (Dream-Initiated Lucid Dream). I will then record the dream as usual and then analyse my results. 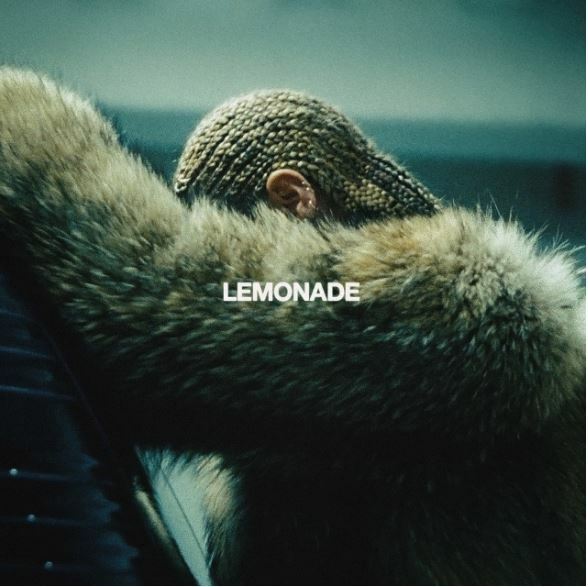 On 23 April 2016, Beyoncé released Lemonade, her sixth album as an exclusive HBO world premiere event. The visual album was also released on Tidal and will be promoted via the Formation World Tour, starting this month. On release, Lemonade created enormous publicity due to it's dark and complex themes surrounding every woman's journey of self-knowledge and healing, touching on issues of cultural identity - and most controversially - infidelity. The album contains numerous references to marital discord and betrayal. Social media and news media have been saturated with information relating to Lemonade since it's release, so I have been repeatedly exposed to this trigger for the past day. 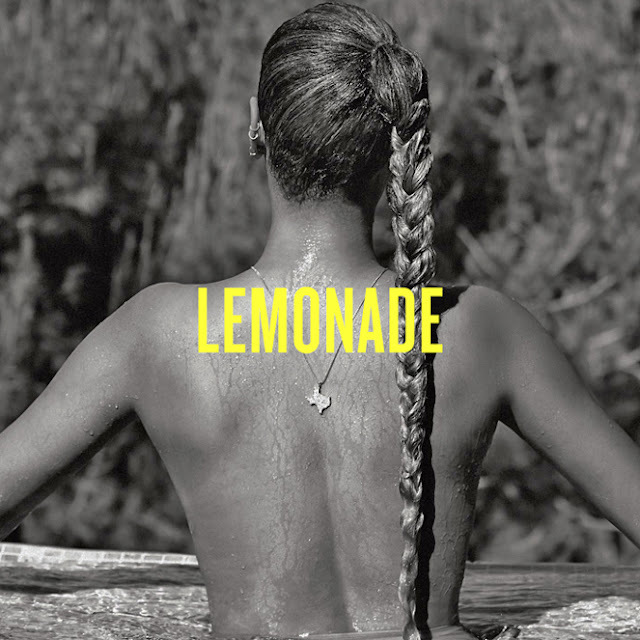 The images below are publicity images released by Beyoncé to promote the album; and also the bee and lemon emojis (used as symbolic representations of the love Beyoncé's fans - collectively known as 'the Beyhive' - have for their idol) which also flooded social media in the aftermath of the album release. When I was outside my house in Norwich (in the evening), I was alarmed by a large brown rat which ran past me, into the rubbish/trash collection area (which faces my front door, less than a metre in front, in a wooden 'cupboard'). The rat went into a black bin bag and then came back out, running past me again. 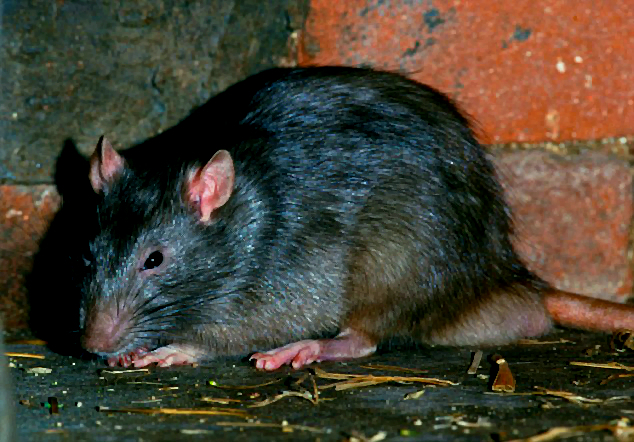 I am not scared of rats (I used to keep 2 pet rats), but I am terrified of wild (sewer) rats, as they carry disease. The image below was sourced from the internet for illustrative purposes. 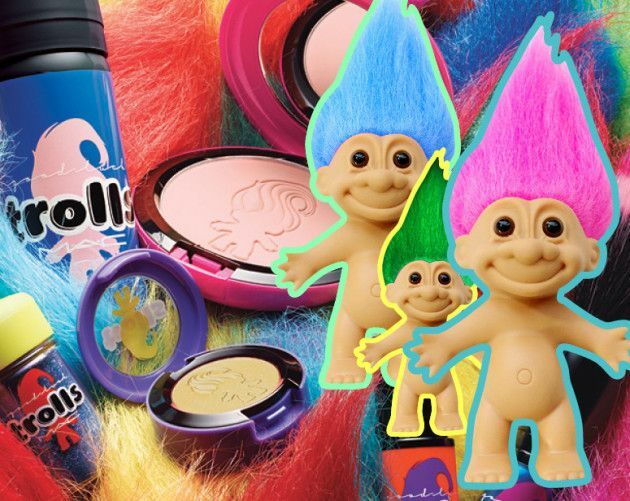 My favourite cosmetics company MAC are releasing a special edition line based around the Good Luck Troll toys (invented in 1959, but popularised in the 1990s). I was particularly impressed by this news - which I discovered today - because I used to be obsessed with troll dolls when I was a child in the 1990s, and used to collect them - I believe I made reference to troll dolls in a recent Blog post in relation to a dream report. 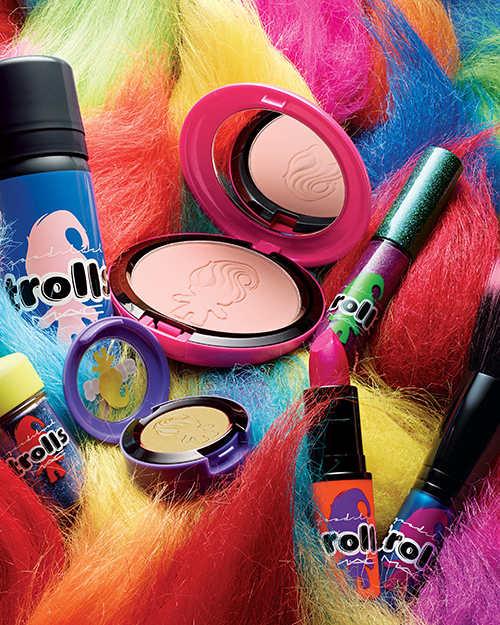 Anyway, this quirky new MAC collection will be available online (July 2016) and in store (August 2016) in time to coincide with an upcoming animated movie based on the same troll doll characters (November 2016). Upon finding out about the new MAC collection, I did some online research today. The images are below are advance marketing images sourced from the internet - and the same as those I saw when initially researching the products today. On Friday (22 April 2016), DL went bowling with his work colleagues and had an accident which lead to him breaking/fracturing his left (dominant hand) 'pinky' finger. When I saw him today (24 April 2016), he had a splint on his finger. 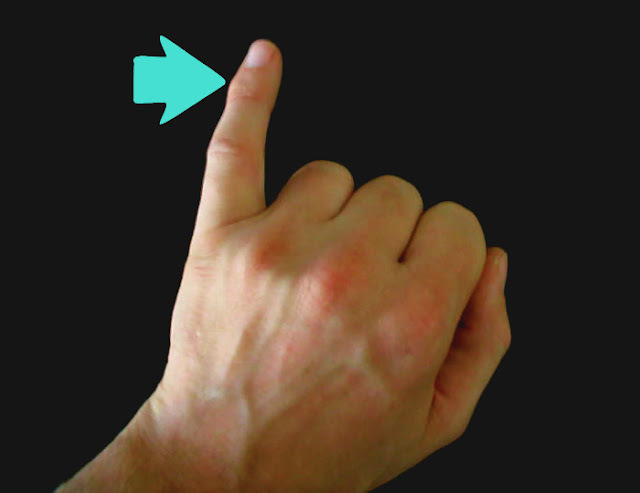 The image below was a general one I found on the internet, focusing on the left pinky finger, for illustrative purposes. I listened to my favourite ever documentary, Black Tar Heroin: The Dark End of the Street (1999), again today, as a background sound, while I was writing. 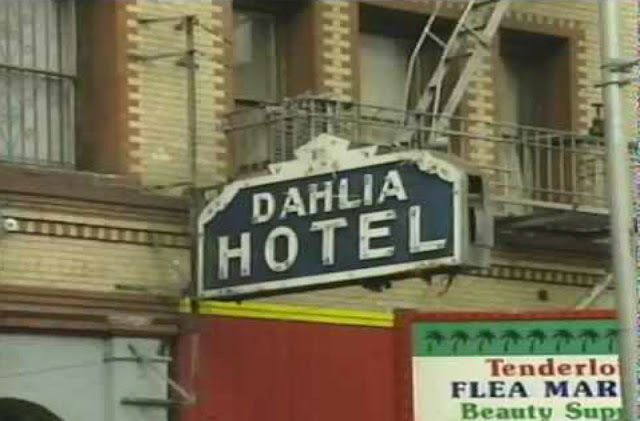 This was an HBO film by Steven Okazaki, which follows the lives of a number of young heroin addicts living in and around the Tenderloin area of San Francisco between 1995 - 1998. I have previously mentioned this documentary numerous times on this Blog due to the impact it had on me. The documentary is available on Youtube. The image below is a shot from the documentary which is used as the thumbnail for the Youtube video version. Click on link & 'Like' the Tallulah La Ghash Facebook page to meet La Ghash and join an exclusive community of Oneironauts & Dream Enthusiasts! Tallulah La Ghash. Powered by Blogger.